Former Trump campaign chairman Paul Manafort was associated with at least 15 bank accounts and 10 companies whose activities triggered a money laundering investigation by a Cypriot bank, per NBC News. 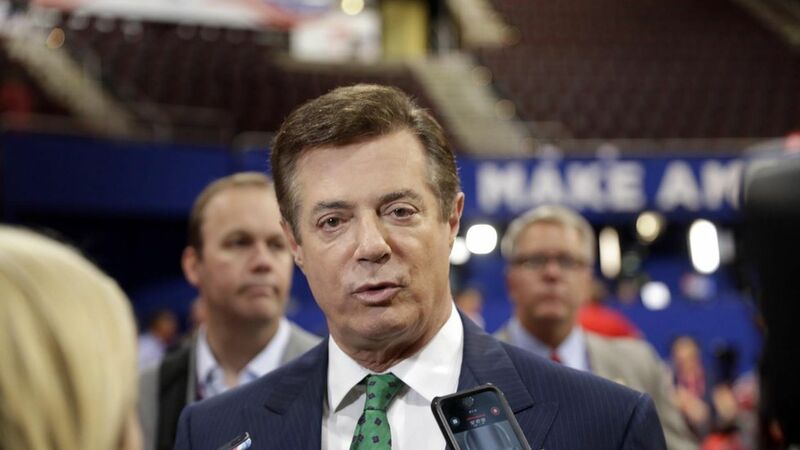 One of the Manafort-associated companies was involved in a nearly $20 million deal with a Russian oligarch described as "one of the 2-3 oligarchs Putin turns to on a regular basis." Manafort chose to close his Cypriot accounts rather than provide additional information after their activity triggered a money laundering investigation by the Cyprus Popular Bank. The accounts were set up "for a legitimate business purpose," a Manafort spokesperson told NBC News.